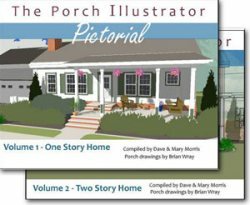 A vertical wheel chair lift immediately converts your porch or deck into an accessible outdoor living area that might not otherwise be available. Having access to outdoor areas, whether it be the front yard or back yard, significantly increases your quality of life. Used alone or in conjunction with a wheelchair ramp, ADA wheelchair lifts can provide additional escape routes if needed in an emergency. A wheelchair porch lift can also assist anyone with mobility issues, not just those who use a wheel chair. Vertical wheel chair lifts, like the one featured below, make it easy for those with mobility issues easier access to their homes, yards, and vehicles. 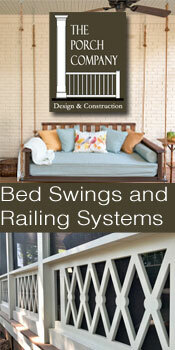 They are easy to use and can be adapted to fit almost any porch or deck. Mary and I, like many of you, know family members or others who could benefit from a vertical wheel chair lift. Being able to enjoy your surroundings makes life so much more enjoyable. 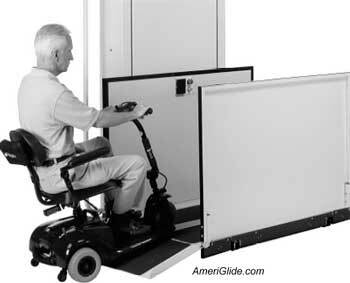 A vertical wheel chair lift from AmeriGlide gives you many options to make mobility easier. Designed and constructed for the outdoors, you won't have to worry about the weather. 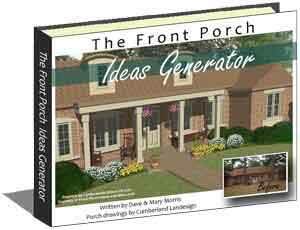 Since they take so little space you can use this wheelchair porch lift almost anywhere, especially in situations where a wheel chair ramp is not feasible. 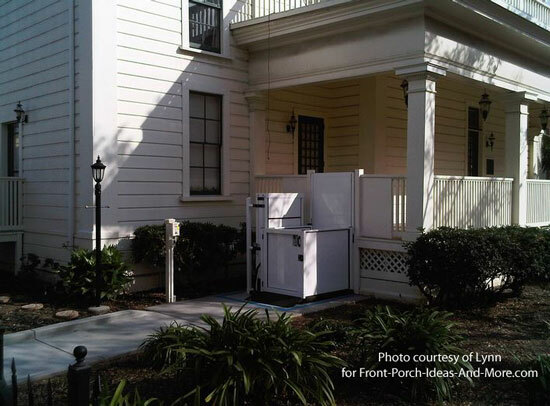 An AmeriGlide porch lift, like many others, has the capability to hold up to 600 pounds. 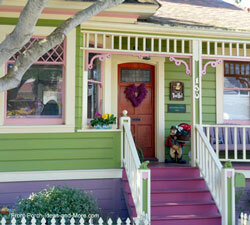 It also has a 3 feet by 4 feet platform which is ideal for small spaces. 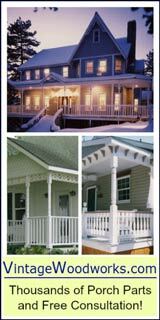 Platform heights reach up to 149 inches (approx 12 feet, 3 inches) making them perfect for almost any front porch or deck. 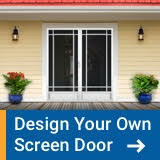 Now you can easily access your yard and neighbors by safely exiting your home whenever you want. Motor and electrical systems are located at the top of the tower - very important where water could be an issue. Serviceable components area also located at the top for ease of maintenance or repair. Shroud front, rear, and sides can be removed easily also. It converts easily from right to left for ease of use. The platform, amperage, and gates are tested prior to shipment. Very little maintenance is required. Periodic lubrication and cleaning is recommended. We too often think lifts are only for wheel chairs. As you can see, they are also perfect for anyone needing assistance climbing stairs. My father had emphysema and could only move about in a vehicle like that pictured in the photo at right. A vertical lift would have enabled him to access the front porch easily. 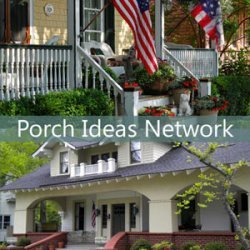 If installing your porch lift yourself, be sure to see our wheel chair porch lift installation considerations before you begin along with meeting code requirements below. Normally, preparations must be taken before installing the lift. Usually, a level 4' by 5' reinforced concrete pad that is at least 4” thick is required along with a GFCI electrical receptacle on its own branch circuit (if installed outdoors). The receptacle must be placed within six feet of the lift. All vertical lift installations must meet local, city, county, state, and federal ADA code requirements. These codes may vary by geographic location. The American Standards for Mechanical Engineers (ASME), specifically, ASME A18.1, details the requirements which most authorities use as the basis for local codes for vertical wheel chair lift installation, inspection, maintenance, and repair. Ensure the lift you purchase has both FDA and ETL or UL listings for the apparatus to ensure all safety requirements have been met. We strongly recommend before installing a vertical lift that you contact your local codes department and determine what specific local building code requirements you must meet and to obtain a permit if required. 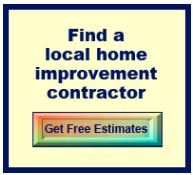 I am a big proponent of working with your local codes department and have found them to be quite helpful. Here's a complementary link to the ANSI website where you can purchase ASME.A18.1. if you'd like. I recommend; however, you first contact your local building codes department to review the document (which they should have available and in most cases would assist you in researching residential installation requirements). AmeriGlide vertical lifts come with a one-year parts warranty. 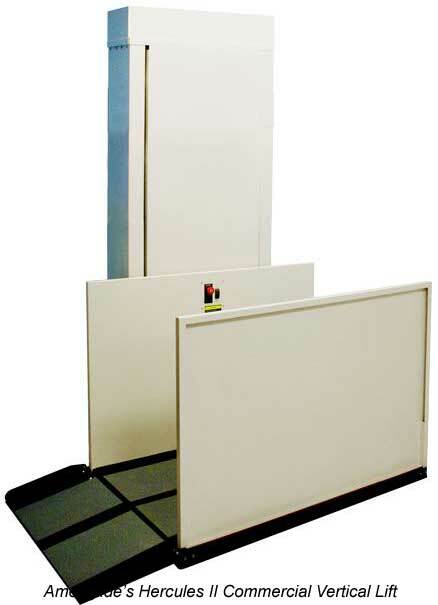 AmeriGlide vertical platform lifts are custom made for each order and are non returnable. However, if your vertical lift has not been shipped, you can cancel for a fee of 25% (twenty five percent). Companies usually have different shipping requirements so it is advisable to research each to ensure your requirements can be met. AmeriGlide vertical lifts to 72 inches usually ship within 3-4 days. Those over 72" require from 2-6 weeks (dependent on options and calendar timing). Freight costs are usually extra unless otherwise specified which is fairly consistent among lift companies. MG Contracting from Erie, PA has installed two vertical wheel chair lift products and applauds the sales department who were excellent to work with; plans to continue their business relationship. Henry from Baltimore, MD bought an assembled unit and installed it easily. Delivery was as projected and with a little help moving into positioned, installed it using the anchors provided. Recommends AmeriGlide. 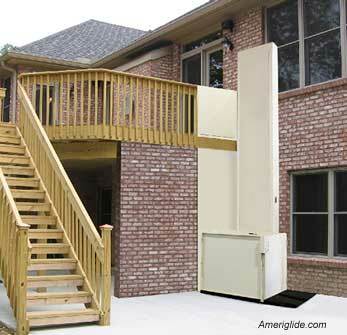 We like AmeriGlide's vertical wheel chair porch lift products. 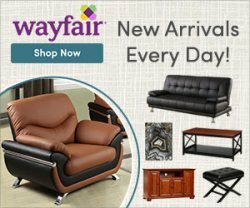 To learn more, contact their sales department today!.